So there’s some exciting news for beauty fans… Superdrug has just announced you will now be able to get your hair plaited while you shop as it is introducing Braid Bars to five of its stores this year! 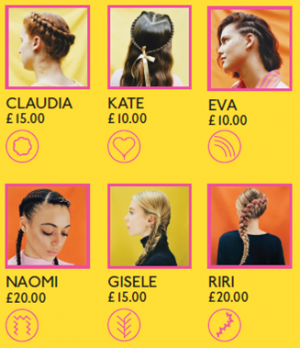 The Braid Bars will offer a menu of braided and plaited hairstyles, with prices starting at a bargain price of £10. The first Superdrug Braid Bar will open in Superdrug’s Westfield White City store in November. 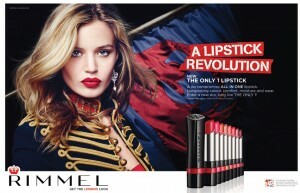 Stores in Manchester, Birmingham, Bristol and a second London store will all offer the service before the end of 2015. What’s better is that you don’t even need to book – it will just be a walk-in service! A similar service is already offered in Topshop.